There's no such thing as too safe when it comes to one's well-being, especially if there's a family that's a part of the equation. With that said, surveillance and alarm systems are now easily at the reach of the consumers, with companies such as D-Link, Nest, and the like bring them to the mass market. 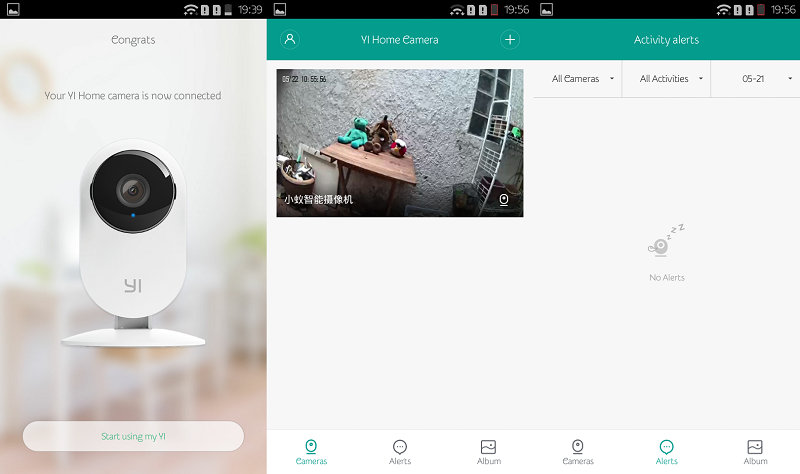 Apparently, Xiaomi also wants a piece of the action when it released one of its own IP cameras last year. Meet the Yi Home Camera – an affordable IP camera that wants to be your eyes in your home whenever you're away. 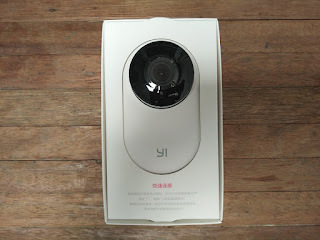 The Xiaomi Yi Home Camera arrives in a very simple and compact packaging. 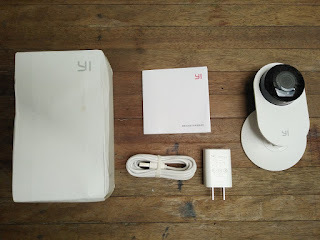 It comes in a very simple white box without anything actually printed on it save for the “Yi” branding. Furthermore, there are only three items included in the package, namely the Yi camera itself, a power adapter, and a micro USB cable. The Yi comes with a clean and elegant design. It's colored white, and its compact form factor can ensure that it can fit to any space that's perfect for surveillance. You can also recline it as you see fit, but it's limited to, vertical movements, so your best best is to place it in a middle spot for more vantage point. 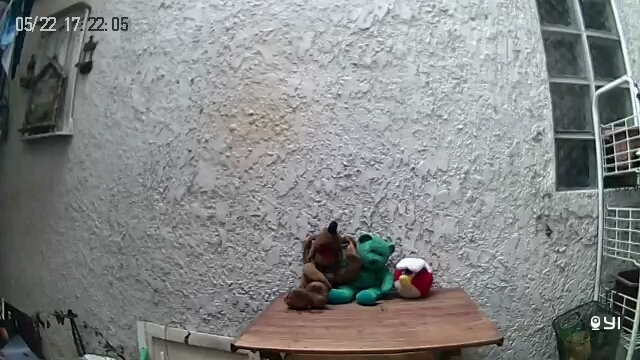 It does have a wide angle fisheye lens to make up for it, though. Unfortunately, our review unit is the Chinese retail version, which isn't compatible with the app from the Google Play Store for the IP camera. Now, should the same thing happen to you, you can download the app here. Most of the app's language is in English, and onscreen buttons are self-explanatory enough to tell you what they do. Signing up is easy, it's the setup that's quite difficult to nail since you'll be trying out different methods of registering for an account. We found out that registering using your email doesn't work, and your best bet is to use your mobile number to make things easier. When you're done with that, you can now proceed with the actual setup. Choose the + button above the UI, then click on “I heard waiting to connect” even if you didn't hear any. Choose a WiFi config and from there the app will scan for the device. Once you're there, you can now watch a live video feed from the Yi. You can also record videos and take snapshots of the current frame through the UI. What's more, you can even speak through it, but the audio isn't loud enough to be heard from a distance. 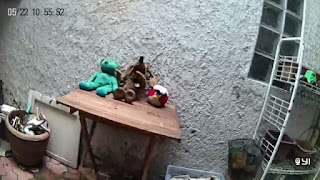 During the night, it switches to a gray scale mode to capture images with minimal noise. 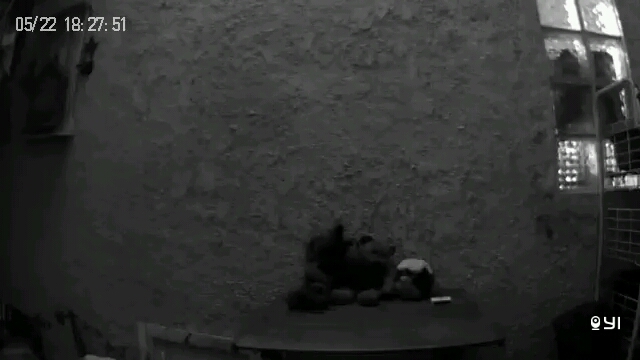 It's not exactly night vision, but it can still give you surveillance of an area. 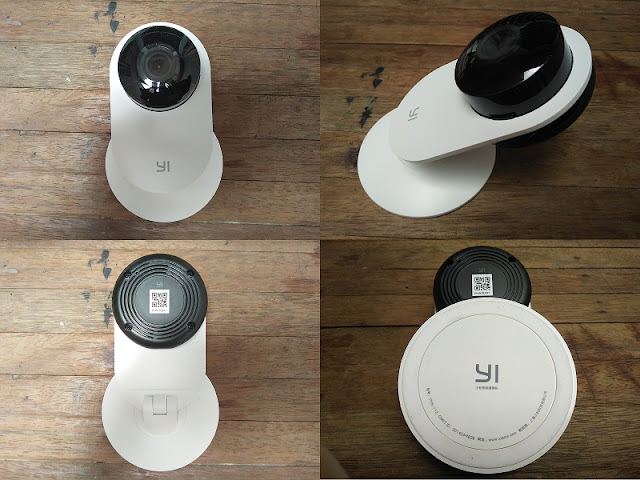 The Xiaomi Yi Home Camera can provide the surveillance you need, whenever you're away from the premises. Setting it up is somewhat confusing at first, but once you get through that hurdle, it's all seamless from then on. It can even match up the theme of your home, especially if you're going for that minimalist setting. Overall, it's a great addition if you're looking to step up your home security, while still keeping it classy and elegant.